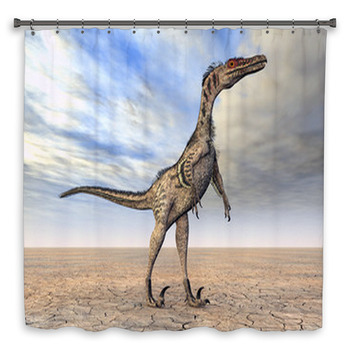 Dinosaurs have come out of extinction to grace the bathroom shower curtain! 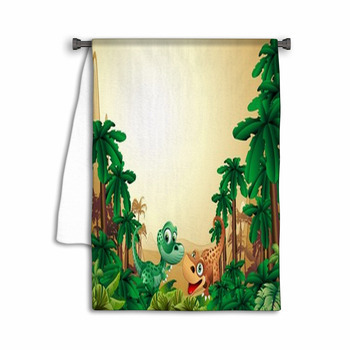 Our dinosaur bath decor features dinosaur shower curtains with terrible lizards that range from fearsome dinosaurs to adorable cartoon versions. The wide assortment of designs means there are plenty of choices for both adult and children's bathrooms. 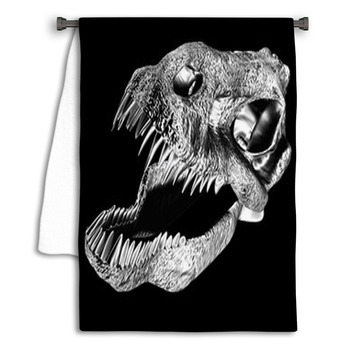 The mighty T-Rex, triceratops, stegosaurus, and more are all represented, creating a breathtaking and awesome theme in your bathroom. One of the most eye-popping designs features a gigantic dinosaur headed right for the observer with his mouth open, baring its huge, sharp teeth. 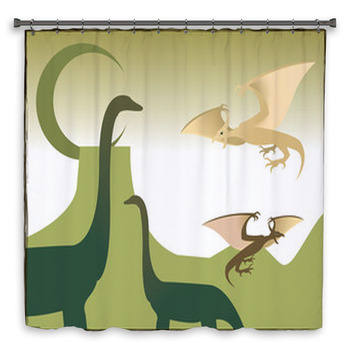 If these designs are a bit too scary for a dinosaur bathroom used by a child, don't worry. For these youngsters, there are adorable green cartoon dinosaurs with smiles on their faces. And the beauty of it is that you can personalize and customize your dino bath to your heart's content. 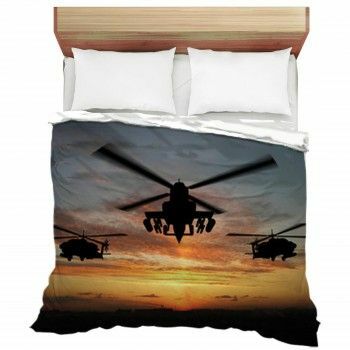 Put your child's name on a bath mat featuring dinosaur bones, or combine pictures of friendly dinos all over your shower curtains. Change the color and vividness too and make your dinosaurs as lifelike as possible. These lizards stand tall and proud in lifelike color and design, reminding us that we are relative newcomers to this great planet. 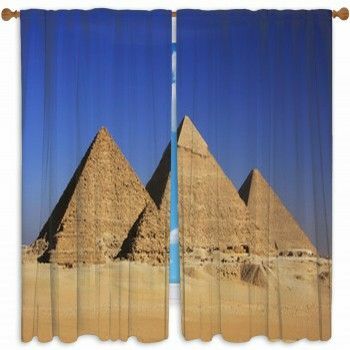 Archeology lovers will find dinosaur shower curtains featuring skeletal remains of these great creatures absolutely fascinating. 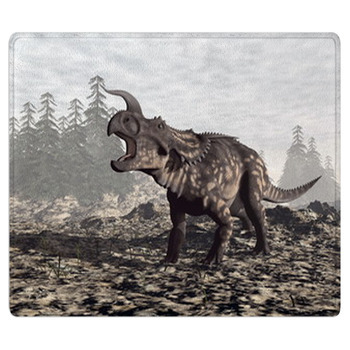 Others will want their dinosaur towels to look as realistic as possible, opting for images like a three-dimensional stegosaurus. 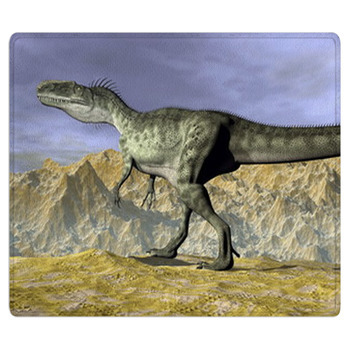 We even offer bathmats with powerful T-Rex footprints to dry your own feet on. 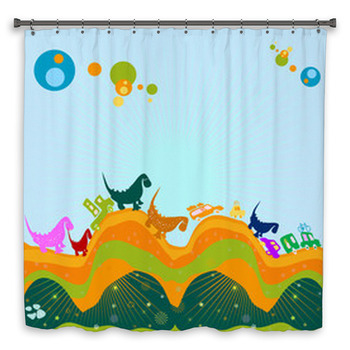 Dinosaur bath decor is perfect for a themed room, especially a child's bathroom. 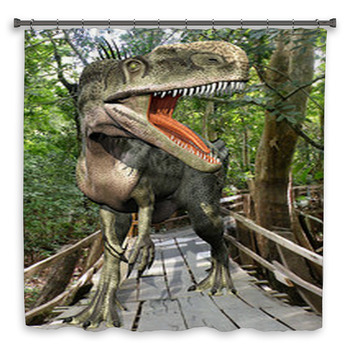 Older children will like the shower curtain featuring a "Caution T-Rex" crossing sign because you never know when a Tyrannosaurus Rex may enter the bathroom! A swimming elasmosaurus is another image that older kids will love, as this creature resembles the Loch Ness Monster. 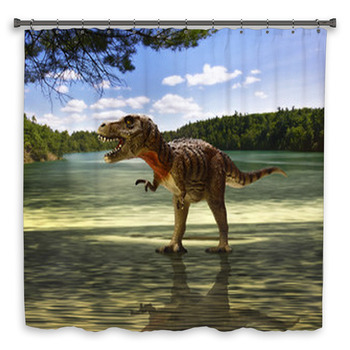 Shoppers are not limited to one dinosaur per product and many dinosaur shower curtains feature an assortment of different creatures. 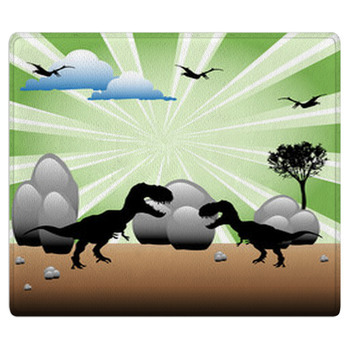 Some include the most famous dinosaurs, while others show a group of hungry dinosaurs foraging for food.Try to add a wall art of various dinosaurs' silhouettes for your child's bathroom. Mix and match carnivores and herbivores to make the bathroom that works for your child. 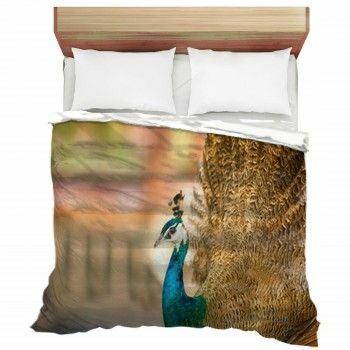 Here at VisionBedding, we know that dinosaurs are universally beloved by children. 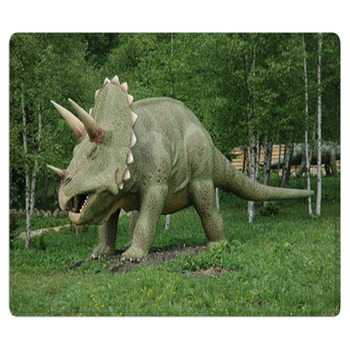 Your child will love a touch of dinosaur while they get ready for school or ready for bed. For the youngest bathers, there are cartoon images of an adorable set of dinosaurs, featuring all the colors of the rainbow. For the older, scary computer-generated carnivores. Give your child the gifts of fun and learning with our dinosaur bath decor.